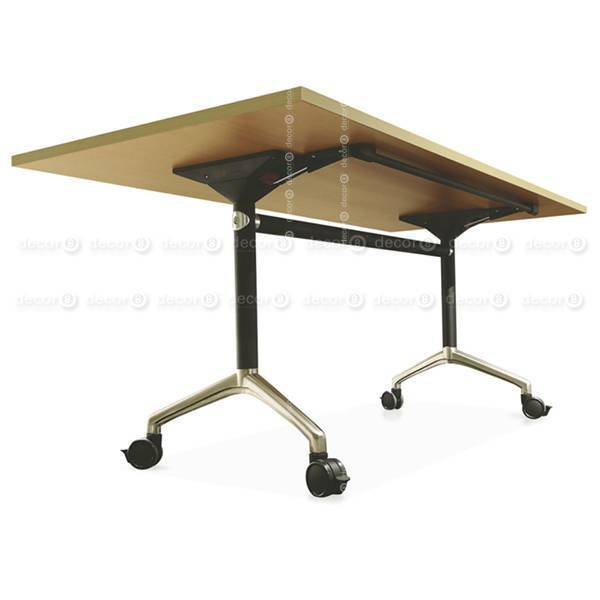 The Decor8 Modern Office Furniture Prima Foldable Office Conference Table and Work Desk is an absolute space saver for modern Hong Kong office interiors. 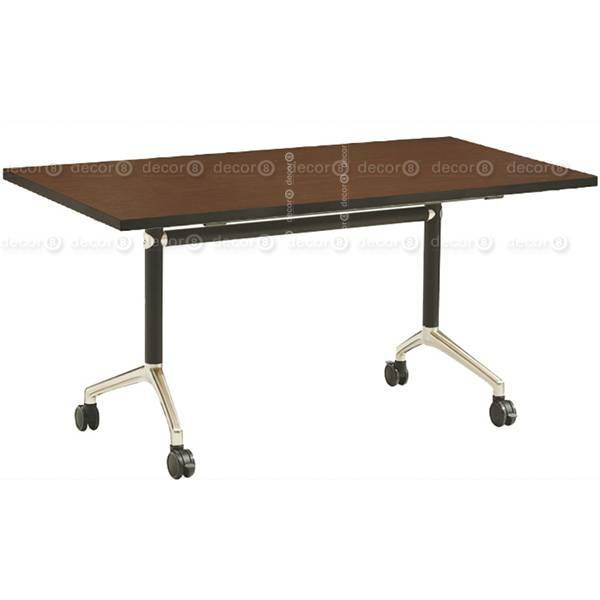 The table top is made of classic office style veneer table top, available in light ash, dark walnut, black or white finish. 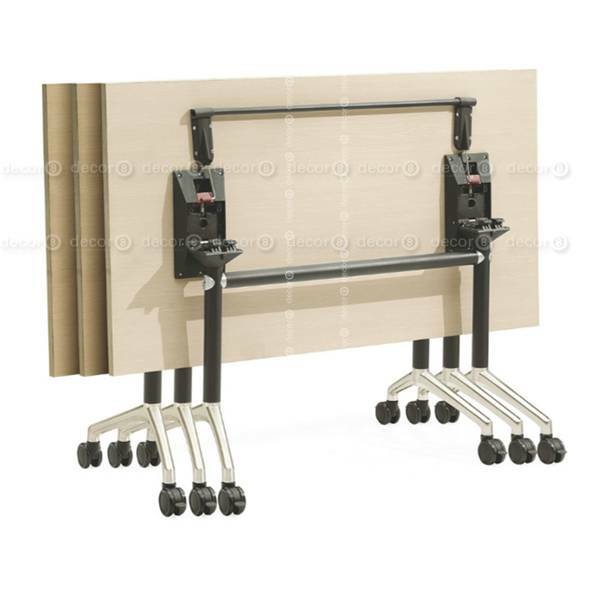 The table comes with wheels and therefore movable also. 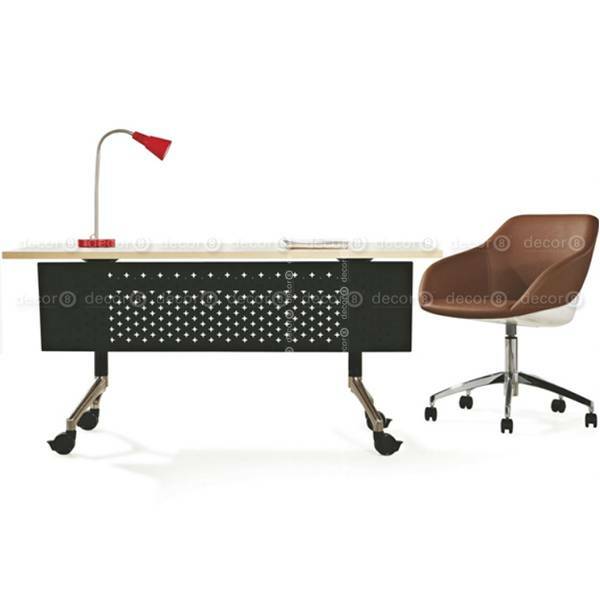 A great piece of modern office furniture for business. 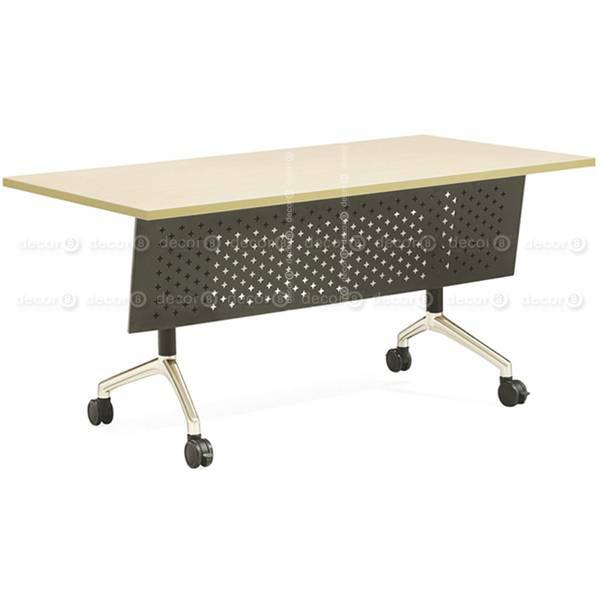 *Add Metal Screen Below Table? -- Please Select --Yes, add metal screen. +HK$400.00No, table only. 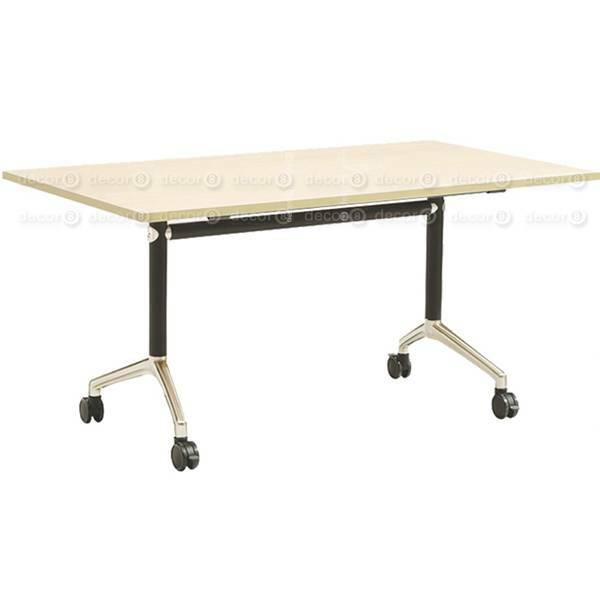 Medium: Length: 150cm; Depth: 80cm; Height: 74cm; Top Thickness: 25mm. 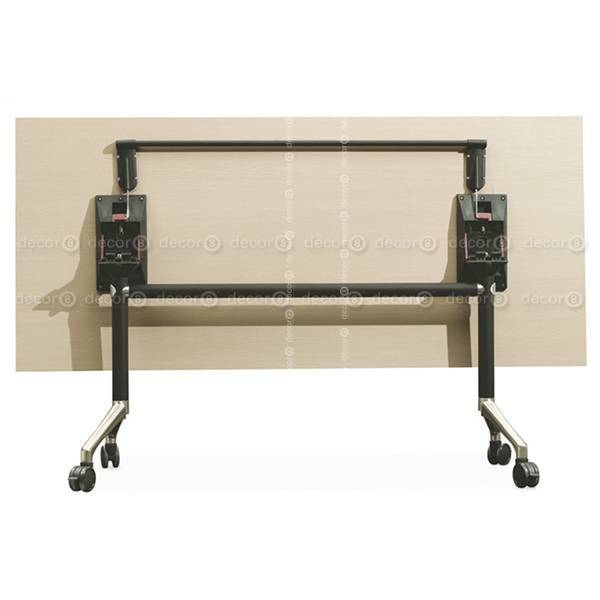 Large: Length: 180cm; Depth: 80cm; Height: 74cm; Top Thickness: 25mm.